Photographers Keeping It Real Award Winners! We were delighted recently to be given an award from the Photographers Keeping it Real community of documentary wedding photographers. 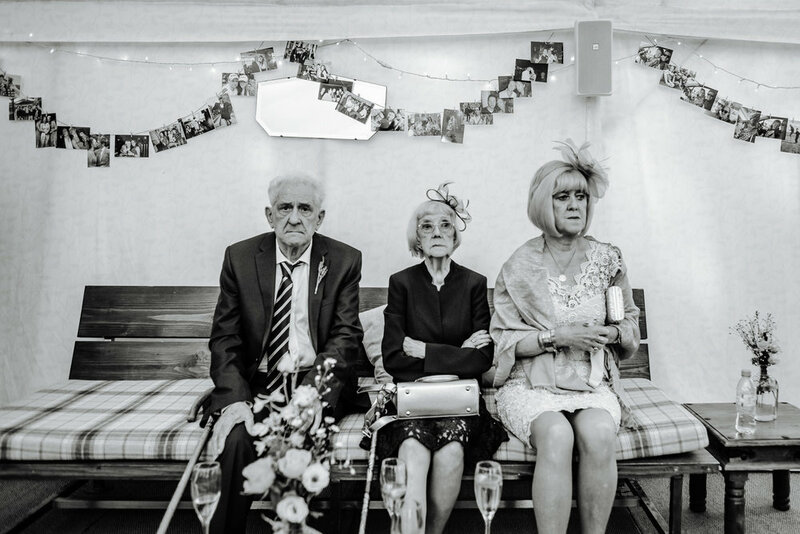 Started by Andy Hudson and Steve Grogan, PKIR is a collective of wedding photographers who specialise in reportage, candid style wedding photography, which started with a facebook group and expanded into a fully members based community. Every season they invite members to submit photos for their awards; award winners are selected in turn by a panel with the two entries being selected by the group members. It was lovely therefore when we found out that Steve's photo from Harriet and Chris's wedding at the Perch Oxford, was one of the two award winners chosen by the community. Although the award is just for fun, it was great to be recognised by fellow documentary wedding photographers for our work! You can see more photos from Harriet and Chris's Perch Oxford wedding here. Older PostWhy we love wedding wedding fairs!